One Tree Hill: Revived for Christmas Special?! Have you been missing your favorite One Tree Hill characters ever since the WB/CW drama came to a close six years ago? If so, then we may have some good news for you. 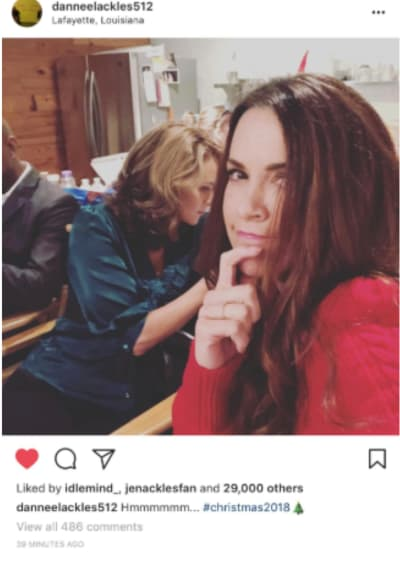 Several cast members from the series took to Instagram on Thursday and shared pictures of them on the set of a "new project" they are working on for Christmas. The ominous thing about all of it is that the Instagram posts were swiftly deleted, presumably because the project is supposed to be kept well under wraps. Related: The CW Fall Schedule: What's on the Move? Thanks to the power of the internet, the pictures were saved by fans and continued to do the rounds following their deletion. 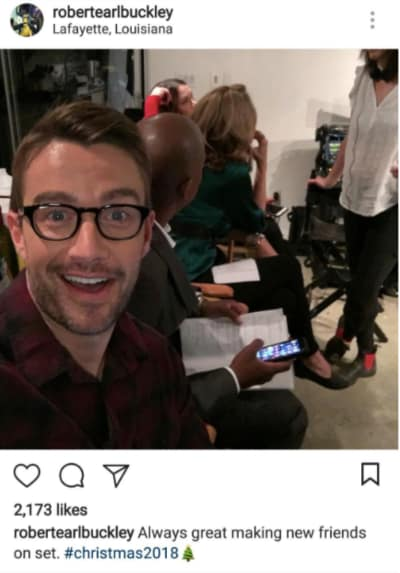 Robert Buckley, above, goes so far as to say he's always making "new" friends on set. Does that mean One Tree Hill fans are also going to be surprised with new friends and family of the characters we've grown to love so much? Hmmm, indeed! 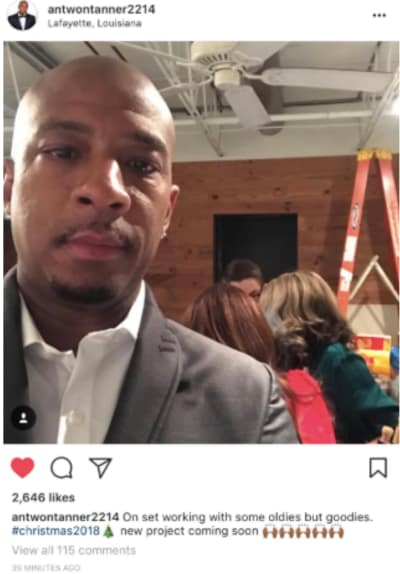 Do you think a potential Christmas show could lead to a full-on reboot of One Tree Hill, or maybe a spinoff utilizing the characters Buckley noted meeting? Will this prompt fans of the series to jump on social media to demand it? There are so many questions! 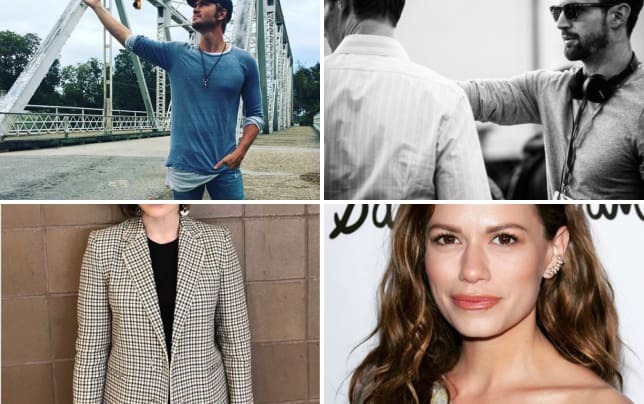 While stars such as Sophia Bush and Bethany Joy Lenz were not in any of the pictures, they did "like" some of the pictures on the picture sharing platform. 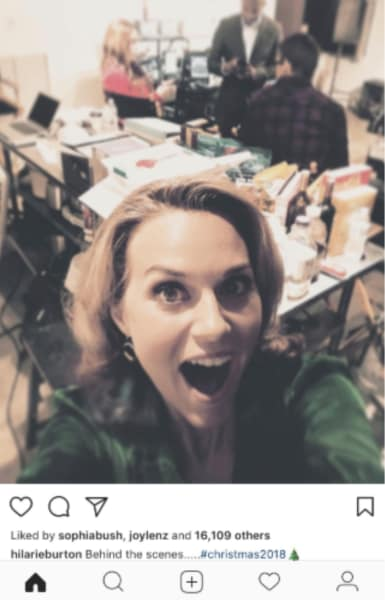 There's no telling whether this project will be related to One Tree Hill, or if it's the cast working together on a project separate from the series. We're taking the positive approach. 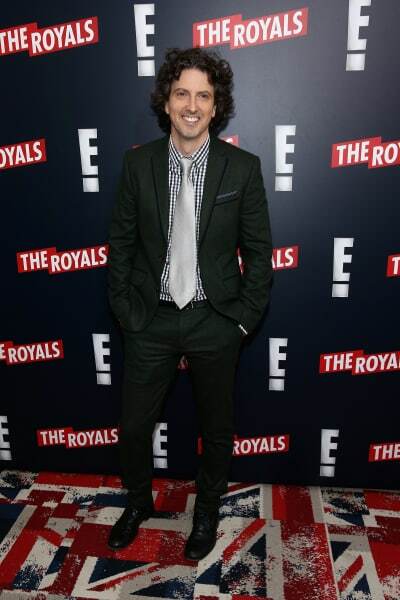 Related: Mark Schwahn Fired from The Royals! It does seem too good to be true to have everyone back together for a brand new story set in the world of One Tree Hill, but in this revival and reboot obsessed world, stranger things have happened. We think it's fair to say that if it is genuinely a new One Tree Hill project, series creator Mark Schwahn will not have any part of it. But that could be the good news. Maybe news about his proclivities led the rest of the cast and crew to agree to get together once again! He was famously ousted from The Royals in November after members of the cast and crew of One Tree Hill signed an open letter accusing him of misconduct. The cast of The Royals subsequently released a letter in which they confirmed they stood with the One Tree Hill cast and crew. It's speculation time! What do you think of this news? Would you watch a revival? One Tree Hill: Where Are They Now? Remember you can watch One Tree Hill online right here via TV Fanatic. Get caught up right now!